Recording sessions for the new CD started with Loud Factory! 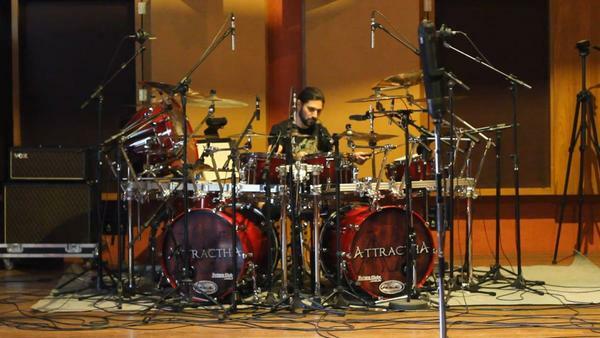 The Metal specialized Audio and video company, Loud Factory, started the recording for the new AttracthA’s album on May, 23rd at NaCena studios in São Paulo. The drummer Humberto Zambrin has finished his job already!